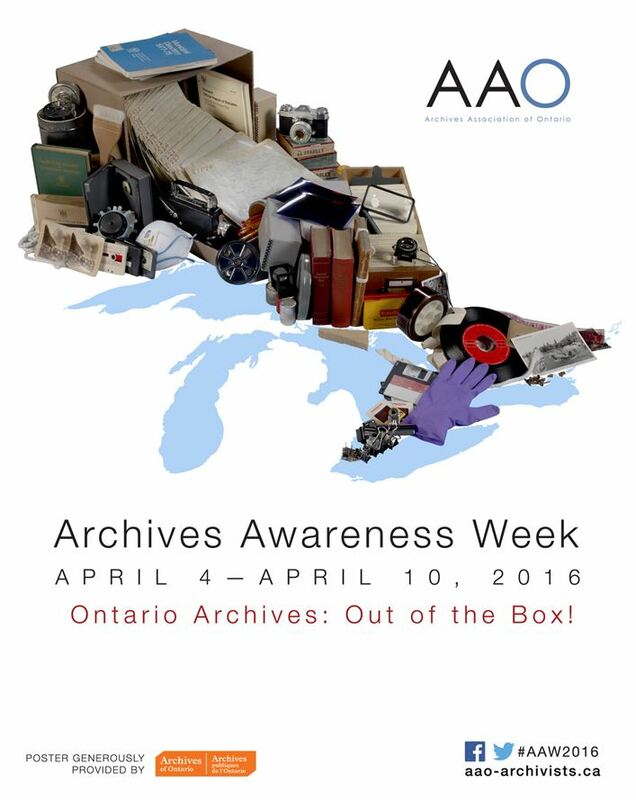 It’s Archives Awareness Week in Ontario, and that means our blog is celebrating its first anniversary. We launched one year ago this week with the post Why Archives Matter. The blog has been an adventure and a labour of love. Best of all, it’s been a way to connect with archives supporters and users all over the world. In this post, we’ll round up some of our best posts over the last year of blogging about Peel’s archival records (and about the work that goes into making them accessible). And because this week is all about archives awareness, we’ll group the posts under some important takeaway statements about archives. Be sure to read on to the end to find out more about you, our readers—the reason why this blog exists and thrives! 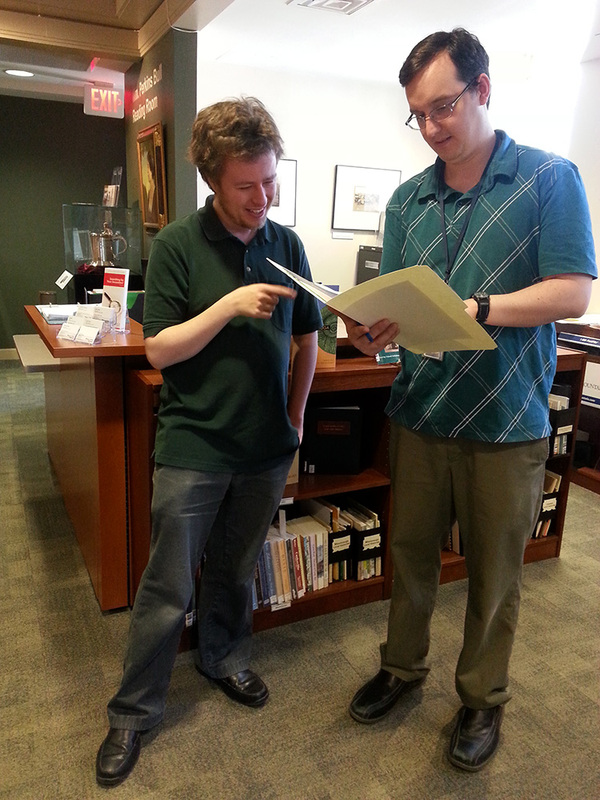 Post: What do archivists do all day? Our most popular post was (and is) this brief look at some of the time consuming and complex work involved in maintaining archives. Many non-archivist readers appreciated this window on what they now realize is an essential profession. We think that knowing how archivists work helps people both to use and support archives. For more, see our similarly popular posts on how archivists organize and describe archival records. 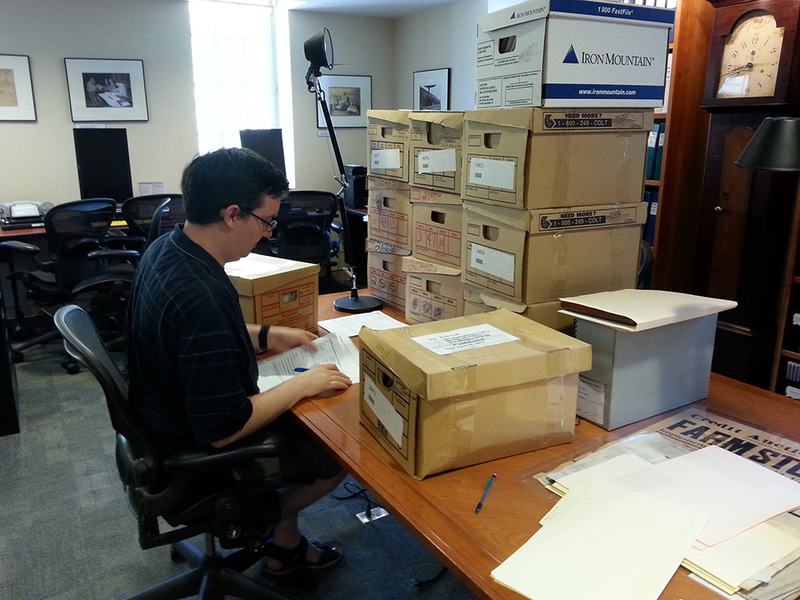 Post: What’s it like to visit the archives? Archives are here to be used. We know that they can be challenging and even intimidating, but we try to make access as easy as we can while preserving our unique and sometimes fragile records. Our posts above are a sample of those aimed at people who might be visiting us at the archives. We’re happy to report that you’ve found them helpful in preparing for your visits. We’re also happy that these posts are appearing in your Google searches for Peel-related historical questions. The Region of Peel Archives is a municipal archive. That means we keep government records that you can access to see how, when, and by whom important decisions were made. Kyle also points out that government records are more than the sum of their parts: they also contain a lot of social history and information about large-scale planning that affects us all. 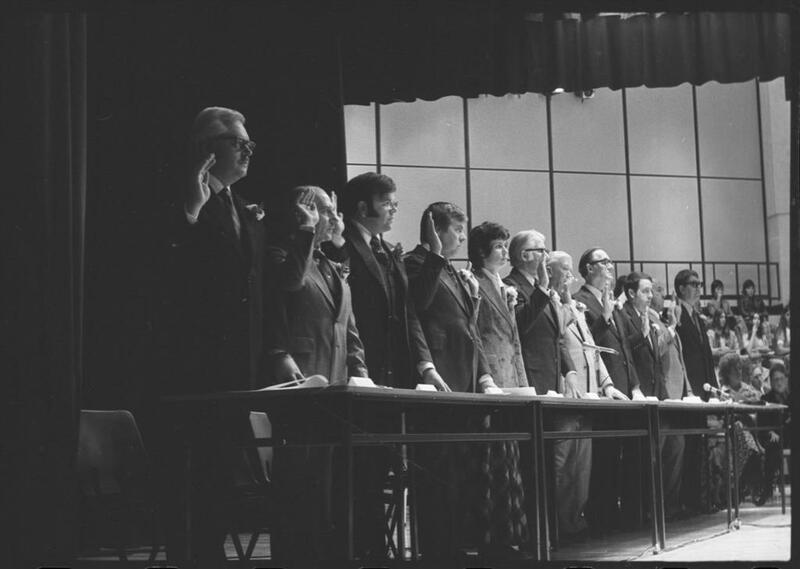 Check out his posts on council minutes and Peel’s Cold War records to see examples. And watch for his post on the underappreciated administrative tool, the bylaw, coming soon. Letter to James Atkinson from Vipond Spark in Toronto Gore, 1857. DX 1194/2, Cumbria Archive Service. As we often say, archives are connected because people are connected. People send records all over the world; they also send themselves all over the world. This is why, despite our very specific collecting mandates, the world’s archives are more like vast network than a group of isolated islands. In the posts above, including one from the on-the-ground archives comparison series The Cumbrian Connection, we showed you some examples of how archives are related to each other, both by mission, by materials, and – most importantly – by human relationships. 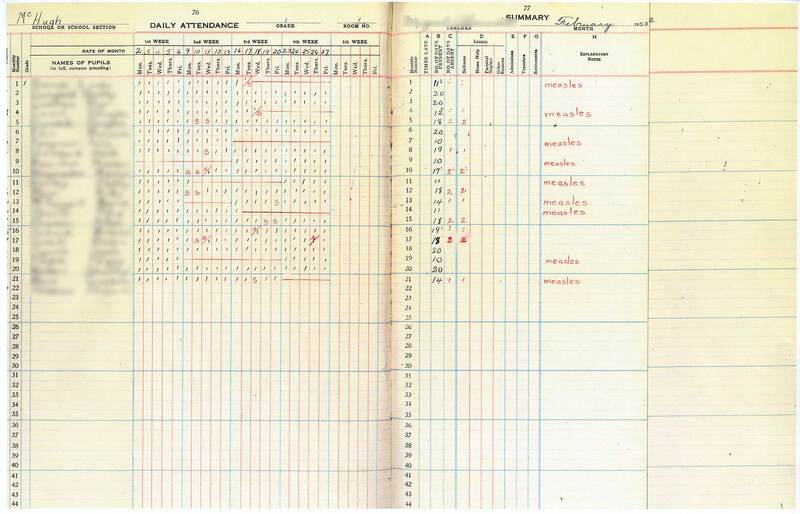 This post about Peel’s education records was one of earliest on the blog. We were struck by what daily school attendance registers reveal about childhood diseases and, by implication, about vaccination. Archives, both government and private, contain vital evidence that society (and individuals, like the person in this post’s case study) can use to make decisions. Nick Moreau, our reprographics specialist and social media whiz, put together this post on archives fact and fiction in the movie Paddington. Archives in pop culture don’t always map on to reality (watch for more posts on this theme). But as former Regional Archivist, Diane Allengame, pointed out, the movies usually get one very important thing right about archives: archives are indeed magical places filled to the rafters with treasure to be mined and mysteries to be explored. Our last takeaway isn’t about a post. It’s about our readers. When we started a blog on Peel’s archival records at PAMA, we didn’t quite expect the international extent of our readership and support. Our readers now hail from over 130 countries from Croatia to Kenya and from Switzerland to South Korea. To the right, you can see the top ten countries (by numbers of viewers) represented in our audience. Of course we know that some of our reach is thanks to the power of the internet and social media, together with the wide travels of Peel immigrants and emigrants. But we also like to think that we’ve helped to broadcast some universal truths about the importance of archives to all of us, all over the world. Thank you for sharing our posts and helping to spread the word about the importance of archives. And thank you for your comments, whether on the blog or through email. Keep advocating for archives, wherever you are, because archives matter! What do archivists keep (or not)?